Madkour Law Firm has developed a recognized expertise in the fields of criminal law in relation to business offences and white-collar crime, assisting and representing legal entities and their managers in criminal law matters. Our Criminal Law and Business Crime department is led by Roy Madkour. Madkour Law Firm is a renowned as a leading law firm with experience in dealing with all aspects of corporate criminal fraud, specially advising on corporate liability arising from the criminal conduct of officers and employees. As a client-focused law firm, we go out of our way to minimize the effects of any business related legal action on you, your family, employees and co-workers. One of our solicitors will attend at any time any police station interviews with you, whether the interview is voluntary or following arrest. Your solicitor will help you to prepare, and will offer advice during the course of the interview, advising when to answer a question and when to exercise your right to remain silent. Having an experienced solicitor to defend you against fraud charges or allegations will ensure that you present the strongest fraud defense possible - which will critically involve knowing when to speak and when not to speak. The complexity of business crime cases also requires access to the very best experts in many areas including accounting, telephony, forensics and advocacy. We have this access and it can make all the difference between conviction and acquittal. Our evidence gathering includes approaching witnesses, assembling documentary evidence and conducting computer forensic investigations in order to follow the trail of communication and evidence. 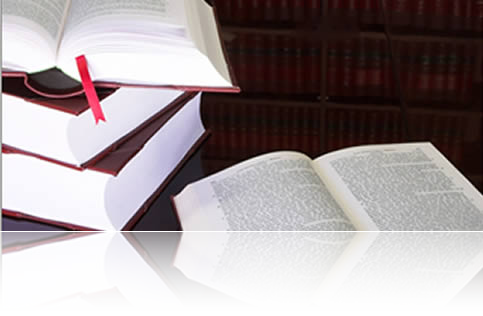 Constantly striving to be innovative, we remain at the cutting edge of legal developments.